The TSA has made great strides since its inception, but the agency must evolve to address current threats and efficiently process travelers. 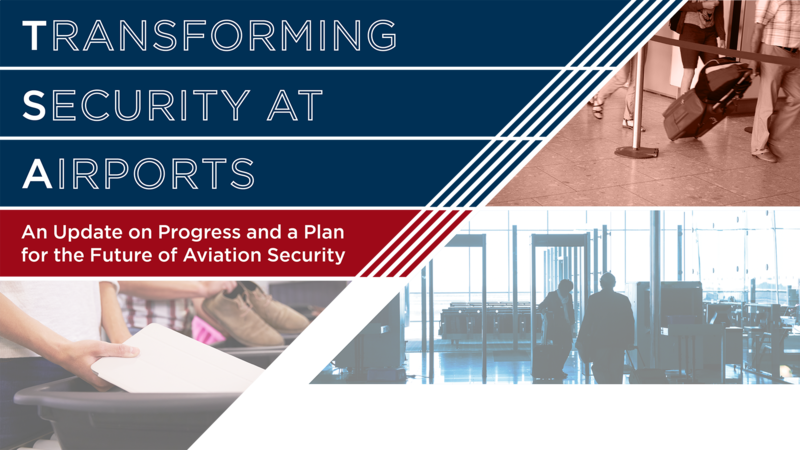 A U.S. Travel Association task force formulated a set of recommendations to help TSA address the future of aviation security. Utilize tools to more effectively deploy TSA staff. Reducing TSA hassles without compromising security would encourage more travel and add 888,000 more jobs to our economy. A U.S. Travel study found that one in five travelers hesitant to enroll in TSA PreCheck were deterred by a complicated application process. 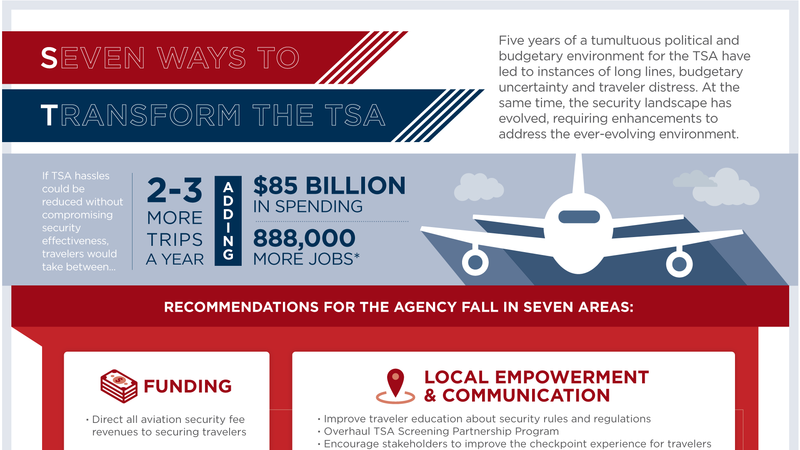 One-third of TSA fees are currently diverted away from TSA toward unrelated programs.